Purchase crops, plant them, and harvest them, all using the dice provided in the game. 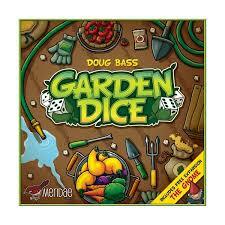 Garden Dice is a perfect entry level dice bidding game that has plenty of interaction, a couple of gotcha mechanics, and a relaxed, non-threatening theme that will work for all members of your family. Take two decks of cards and smash them up. 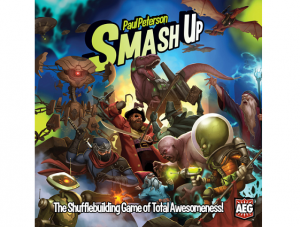 That’s the basic idea with Smash Up – in which aliens, pirates, dinosaurs, plants, bears, and robots can all face off together or against one another in a location control battle for the ages. 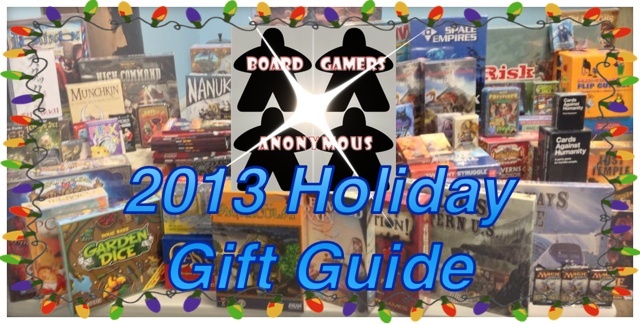 This is the ultimately relaxing board game. 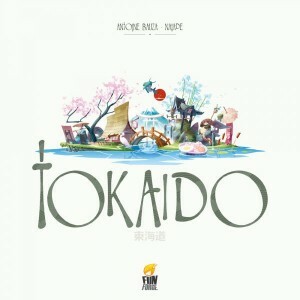 The gameplay is laid back, the scenery is beautiful, and the victory conditions are related to food, travel, and donations. It’s a blast to play, though, and a perfect way to spend a lazy Sunday afternoon. It’s the same Catan you know and love with a few new elements tossed in for good measure. 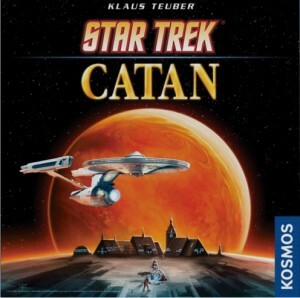 Use Enterprises instead of roads, collect dilithium crystals, and use character cards to augment your play in a game that manages to make Catan better in almost every way. 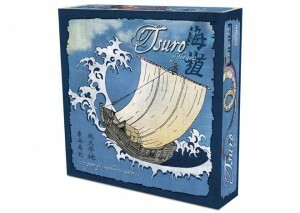 Keep your ship afloat while taking out everyone else’s to become the victor in this great new take on the classic Tsuro formula. Laying tiles, moving your ships, and integrating the new elements of this second version of Tsuro will be a blast for family members of all ages.